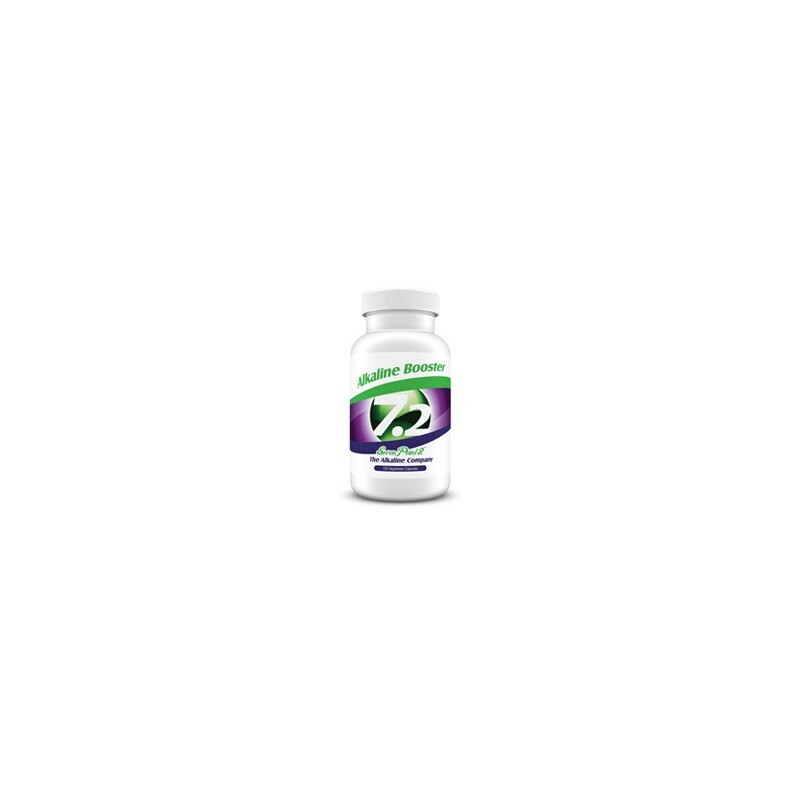 This product is affectionately nicknamed "The Hall Pass!" 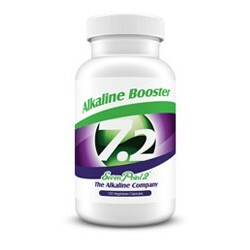 After having an acidic meal and beverage(s), this product works instantly to bring you from acidic pH levels to alkaline. 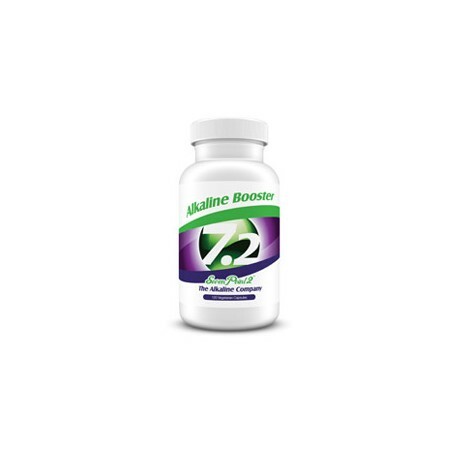 7.2 Alkaline Booster allows you to live the lifestyle you are accustomed to while staying on track with your goal of being pH balanced.